This camera is the other/lower end compared with my other panorama cameras. 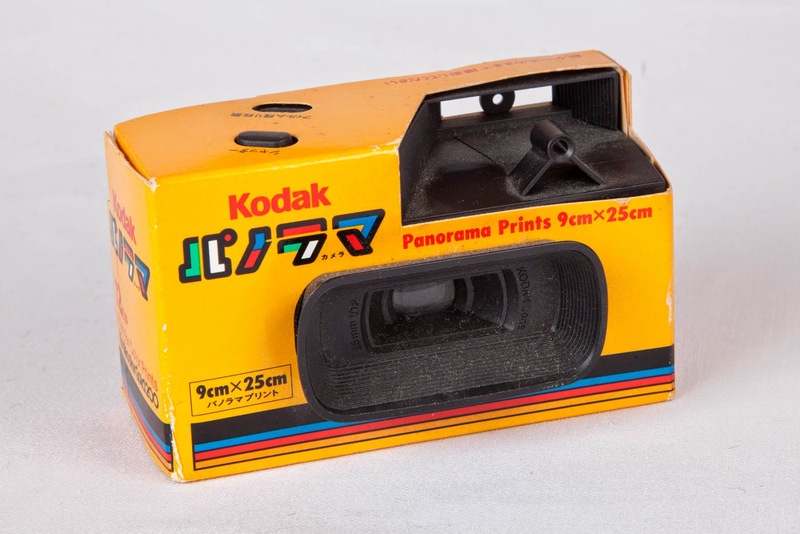 You could buy this disposable camera in the 80's and 90's for a few bucks in any convenience store. This particular model was made for the Japanese market and expired in 1991. Hard to find them nowadays, I will keep in my collection.